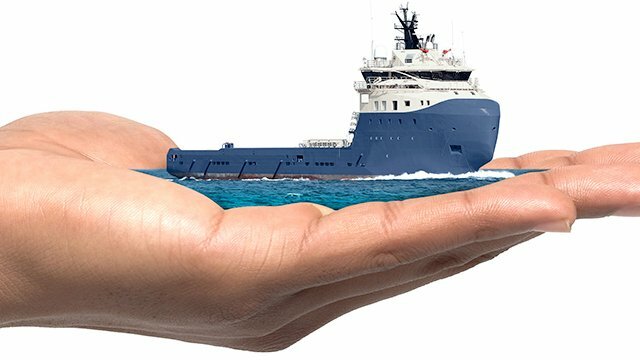 The first inline Alfa Laval PureSOx, now operating aboard a cruise ship, builds on an exciting new concept: reflux. This is yet another patented process ensuring peace of mind for PureSOx customers. 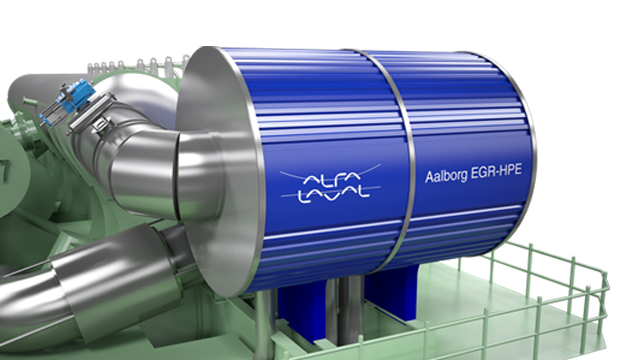 Alfa Laval PureSOx will soon be widely available in an inline I-design. Already now, a first installation of this type can be found on a cruise ship from a major operator. Just as interesting as the shape of the scrubber, however, is its patented reflux principle. 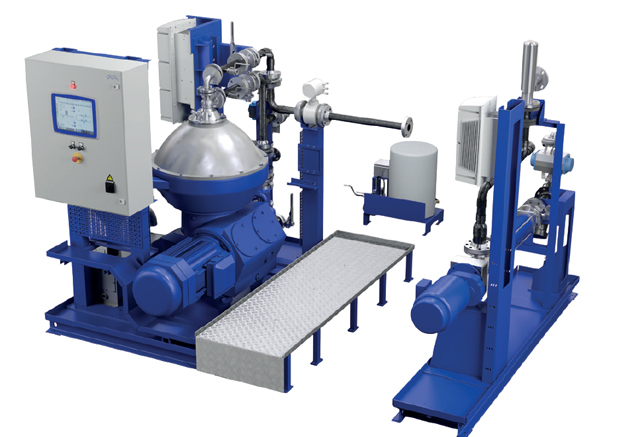 Reflux is one of a range of alternatives available for the inline version of Alfa Laval PureSOx. 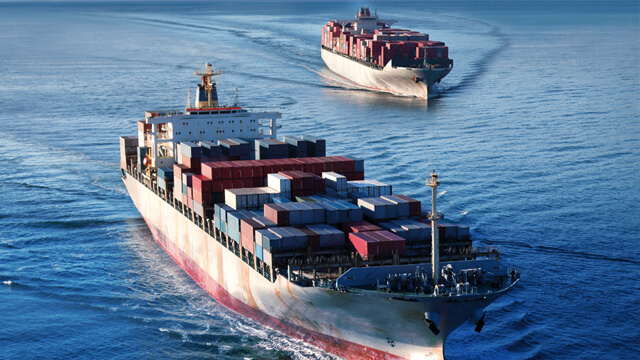 Especially attractive for cruise ships, RoPax vessels and other vessels that carry passengers, it reduces the risk of dirty water droplets discolouring the ship’s deck. The principle itself is simple. It involves two separate loops: one for the jet and a second for the absorber. In the jet loop, clean water is evaporated by means of the waste heat in the exhaust gas. The vapour is then recondensed as clean water in the absorber loop. As a result, the water in the absorber stage is significantly cleaner and the risk of deck discolouration is greatly reduced. 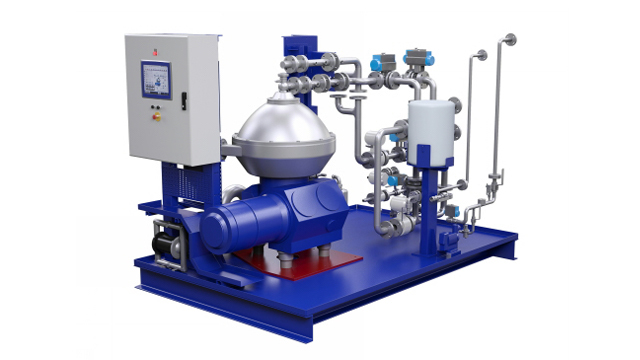 Since the soot is concentrated in the initial jet stage, the water cleaning system has a lighter burden as well. The water cleaning system, PureSOx H20, is a vital component of any closed-loop or hybrid PureSOx system. When the scrubber is in closed-loop mode, PureSOx H20 removes soot from the circulation water, thus protecting the scrubber and enabling compliant discharge of bleed-off. 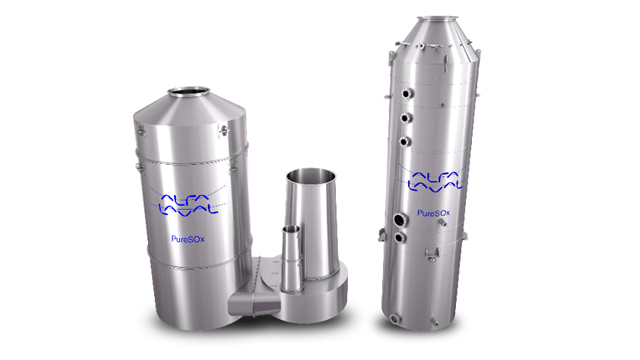 PureSOx H20 uses centrifugal separation, an Alfa Laval core technology that is completely unaffected by pitch and roll. This sets it apart from other cleaning systems on the market. 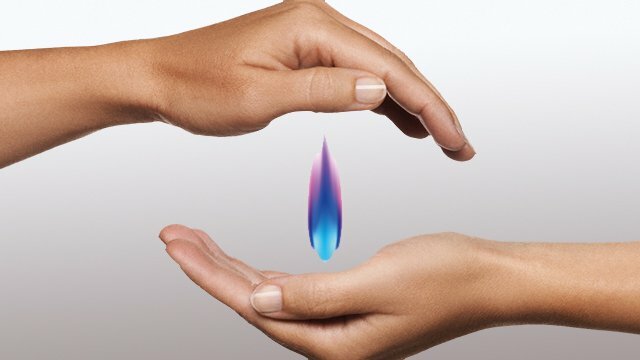 Like the reflux principle, PureSOx H20 is a patented solution unique to Alfa Laval. The development of reflux, like much of the R&D behind the inline version of PureSOx, has occurred in part at the Alfa Laval Test & Training Centre in Aalborg Denmark. 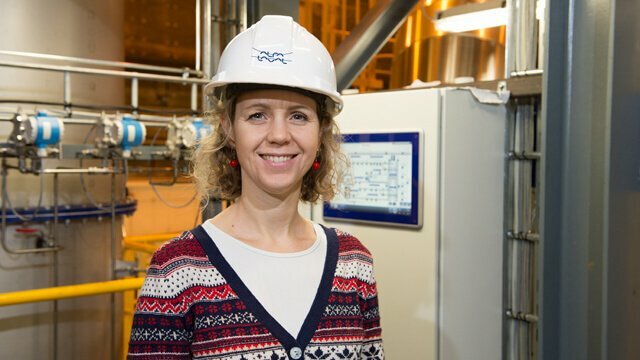 With its vast capabilities and 250 m2 testing space, also unique to Alfa Laval, the facility is a springboard for additional technologies and patents that will one day benefit Alfa Laval customers.